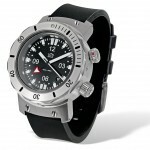 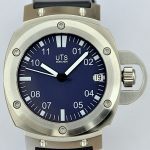 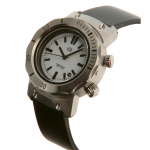 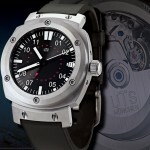 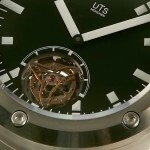 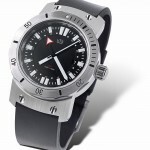 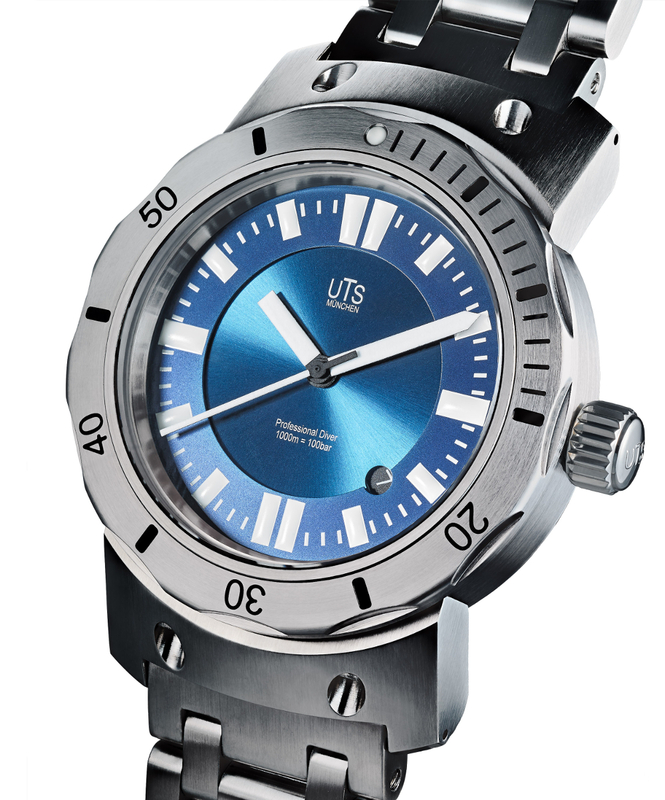 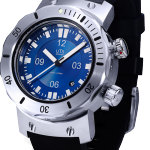 The UTS 4,000M Professional GMT Diver. 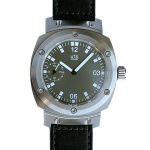 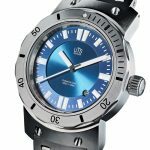 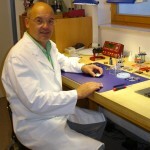 The worlds first Dual timezone 4,000M Divers watch. 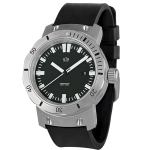 The new 4,000M GMT Professional Diver features an in-house made 45mm watch case fabricated from a solid block of German stainless steel in UTS Munchen's own workshop by Nicolaus Spinner.